Want to participate or learn more? 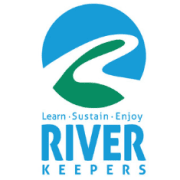 Go to: https://www.riverkeepers.org/projects-activities/race-the-red/ to find the brochure and/or online registration through Eventbrite. Shift times depend on volunteer activitiy.